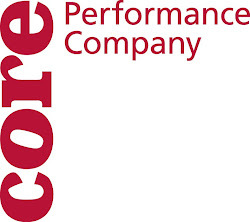 CORE Performance Company: Auditions and Costumes ! We had a great time with a lot of new faces in our audition class this morning, thanks for joining us! There will be another Atlanta audition this Saturday from 1 - 2:30. Here is round #1 of costume ideas for our show at the Houston Museum of fine Art. Or it is our album cover for our new band 'Sopapilla'! We are also excited that local artist Dee Dee Chimelewski will be helping us work on costuming for our performance at the Bayou City Art Festival.